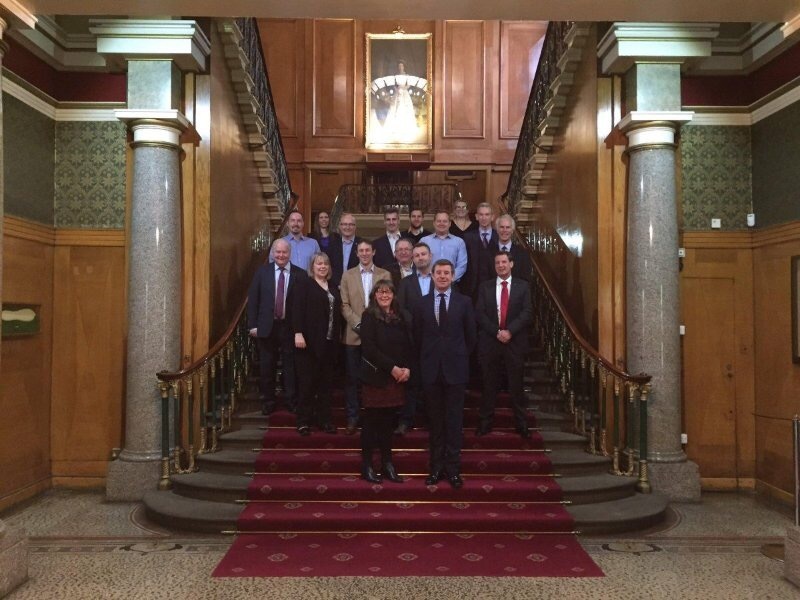 Tuesday 14th November saw the Rail Supply Group (RSG) SME Council come to Sheffield for its second official meeting. 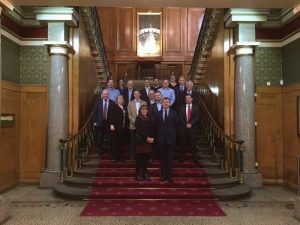 Hosting the meeting was Numill Managing Director, Anne Wilson MBE in the iconic hub of the manufacturing industry in Sheffield City Region, the Cutlers Hall. The Council has been set up to help drive change in the rail industry by giving SME’s a voice in that process. With a ‘spirit’ of its for the ‘good of rail’ and not their individual companies those around the table agreed that the Councils job is to represent and support almost 3000 SME suppliers to the rail industry going forwards. The RSG SME Council has already had a clear impact by its very existence in helping to feed ideas directly in to the Rail Sector Deal for Government which is currently under consideration along with those of other industries and sectors. There is no doubt that the RSG SME Council, feeding directly in to the main Rail Supply Group with the Chair having a seat at that table, is now established and ready to continue the work of helping to develop a better railway for customers, staff and the vital supply chain the industry needs to function.